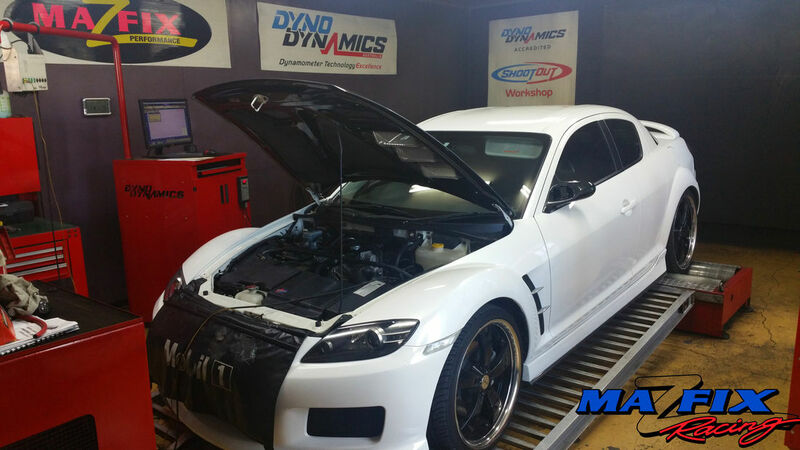 Here at Mazfix Performance we offer extremely competitive pricing on our Log Book Servicing on RX8′s with a standard log book service starting from only $220. Our qualified Technicians will expertly perform all required tasks as specified by Mazda Australia as well as a full safety inspection and report on your RX8 each time it is serviced so you be sure everything is 100% and any small issues are picked up before they turn into larger problems. 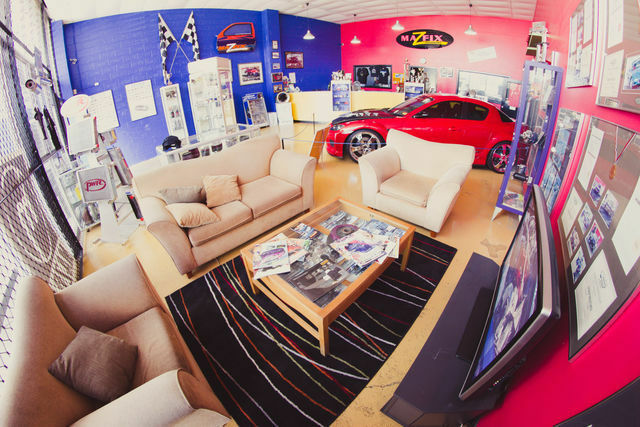 To arrange a booking for your RX8, Please call our Customer Service Office on (07) 3341 1111 and our friendly and helpful staff will help you from there. Carbon build up causing significant Rotor congestion has been identified as the cause of many problematic issues pertaining to the RX8 and Mazfix have tackled this problem head-on with a specialised RX8 Decarbonisation Process. The specilaised fluid used in the process encourages the displacement of the carbon build-up, which is then removed from the engine with some vigorous time on the build house dyno machine.